Car accidents happen every day. 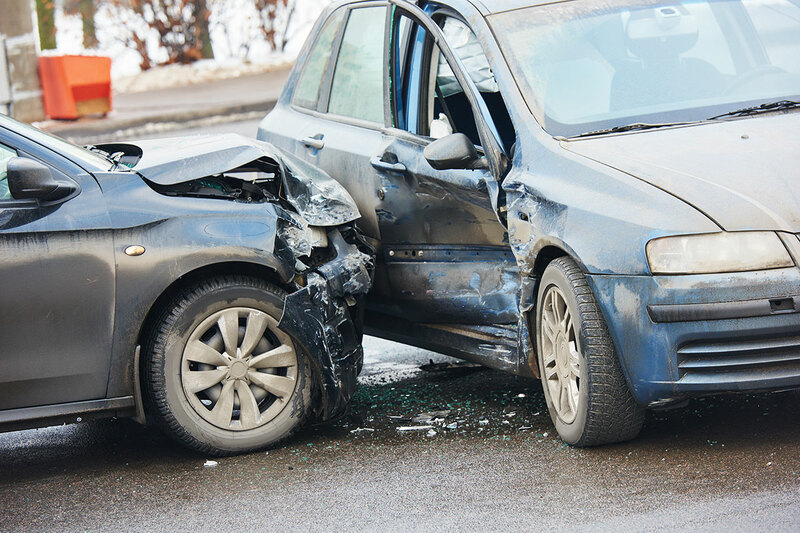 They can range from minor fender benders involving only minimal property damage, to serious accidents causing catastrophic injuries, or even death. Montana recently topped the list of “worst drivers in the country” for the 4th time in 6 years according to data provided by the U.S. Department of Transportation’s National Highway Traffic Safety Administration. If you are injured in an accident, you may be entitled to financial compensation from the at-fault driver’s insurance company. You may also be entitled to recover benefits from your own insurance company depending on your coverages. You can get compensation for your medical bills, lost wages, out-of-pocket expenses, pain and suffering, and other damages. If you were injured in an accident, don’t go it alone against an insurance company that has a staff of trained professionals who may attempt to minimize your injuries and coerce you into a lowball settlement offer. In order to maximize your recovery and make sure you are getting the compensation you deserve, you need experienced competent legal counsel to assist you and help you navigate this complicated process. Contact Hensel Law today for your free consultation. Commercial trucking vehicles and CDL drivers are subject to stringent federal regulations and statutes, hours of service restrictions, log requirements, load restrictions, and drug and alcohol testing. Commercial vehicles typically have GPS monitoring, EDR data recorders (black boxes), and other informational and data gathering systems which may contain crucial information about any accident. 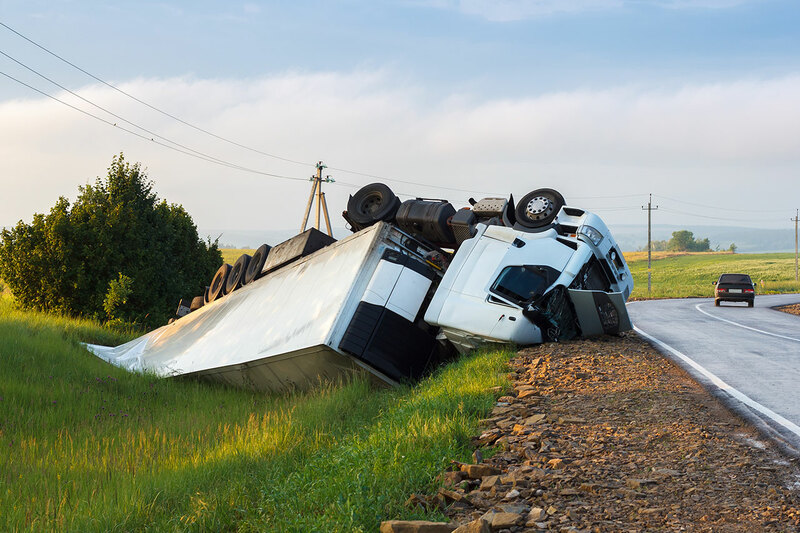 If you have been injured in an accident with a tractor-trailer or other commercial vehicle, it is absolutely imperative to get a skilled attorney on your side immediately, to help identify and preserve critical evidence before it is lost. If you were injured in an accident with a commercial vehicle, contact Hensel Law today for your free consultation. 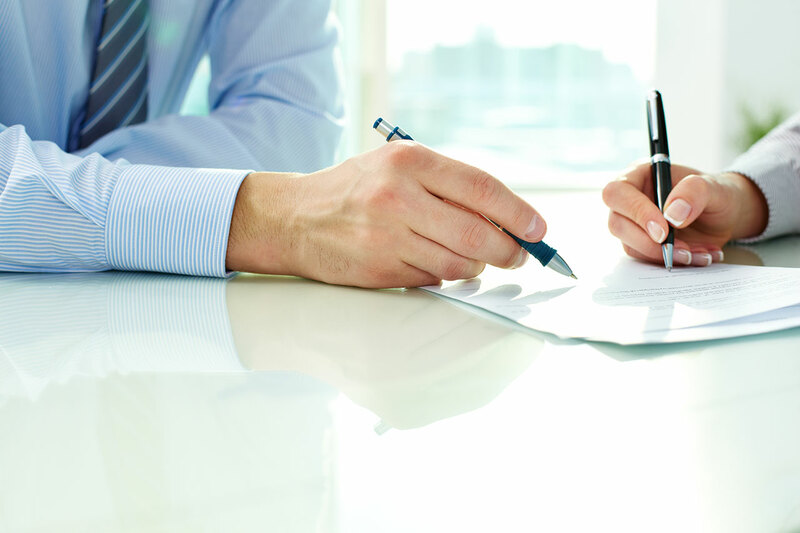 Insurance companies have a legal duty to promptly investigate claims and make reasonable settlement offers when liability is reasonably clear. They also have a duty to advance pay medical expenses which are caused by the negligence of their insured. Unfortunately, some insurance companies don’t play by the rules, especially when dealing with a person who is not represented by an attorney and may not know all of their rights. Insurance companies have trained professionals in their corner working on every claim file, which puts you at a disadvantage if you try to go it alone. If you are dealing with an insurance company, you need a trained professional fighting for you. Contact Hensel Law today for your free consultation. 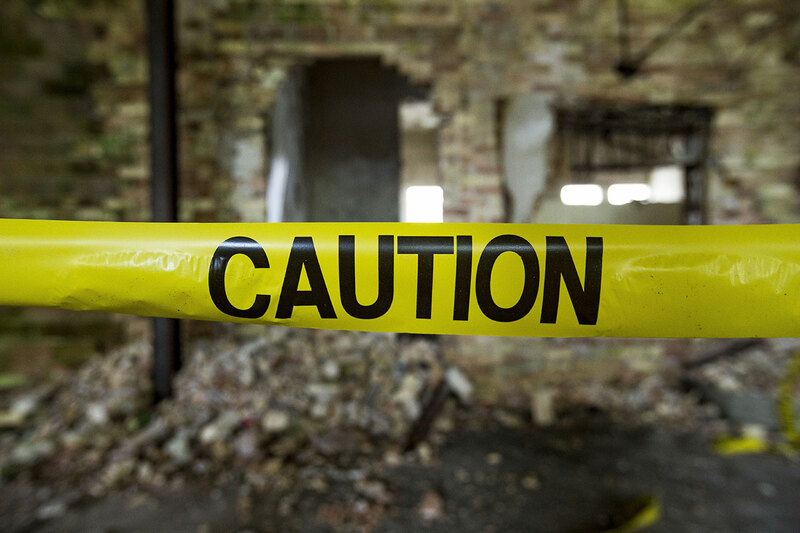 Business owners and homeowners in Montana owe a duty of reasonable care to any person entering upon their property, including the duty to warn of unsafe conditions or hidden hazards. If you are injured on the property of another, you may be entitled to compensation for your injuries and pain and suffering. Contact Hensel Law today for your free consultation. If a loved one, family member, or spouse dies because of the negligence of another, whether due to medical malpractice, an accident, or other circumstances, that person’s estate may claim damages on behalf of that person. 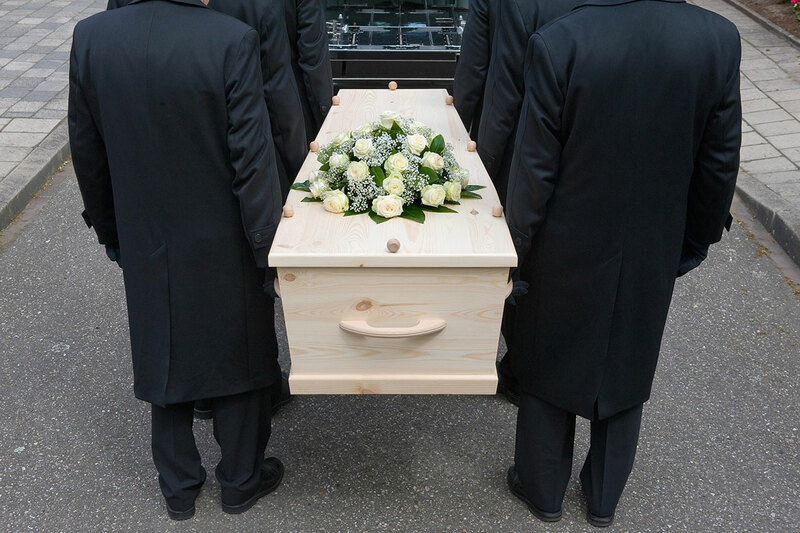 Those damages include funeral expenses, lost wages, medical expenses, loss of society, and even pain and suffering the decedent may have suffered prior to their passing. If you have lost a loved one due to an accident or fault of another, you may be entitled to recover financial compensation. Contact Hensel Law today for your free consultation. Being a victim of medical malpractice can cause disastrous and permanent consequences. Being harmed by a doctor, nurse or facility you entrusted with your care can be devastating and affect every aspect of your life. 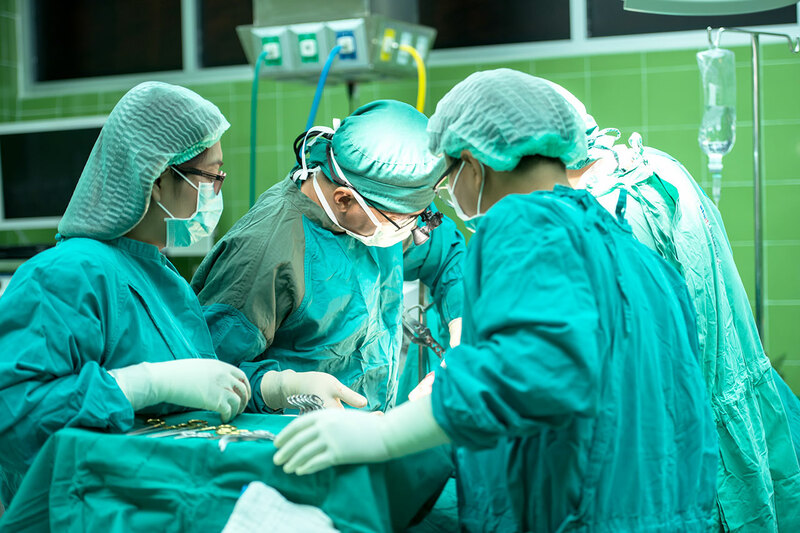 Medical malpractice can consist of unsafe practices or procedures, medication errors, surgical errors, birth injuries, misdiagnoses, failure to diagnose, or failure to abide by the standard of care which results in injury to the patient. If you have been injured as a result of the negligence of a medical provider or facility, you may be entitled to financial compensation. Contact Hensel Law today for your free consultation. If you or your child is attacked by a dog, you may be faced with medical bills, permanent scarring, and emotional trauma. Montana law provides strict liability for irresponsible dog owners who allow dangerous pets to attack other people. 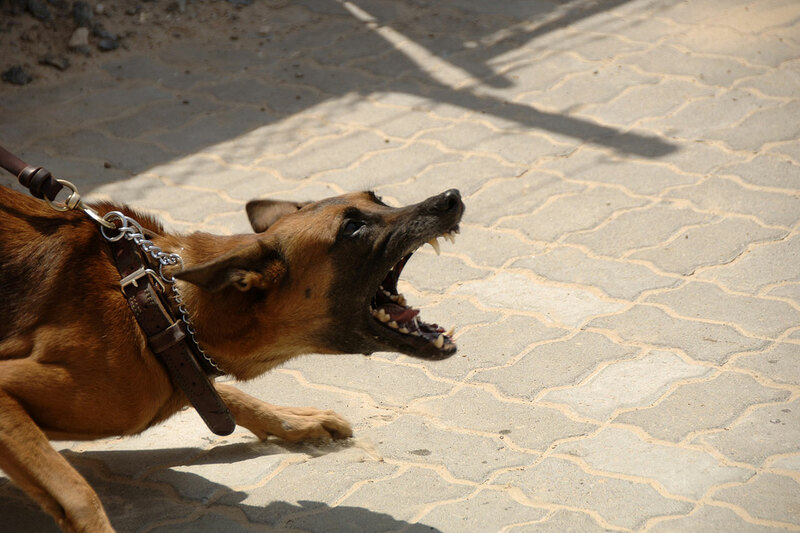 If you or a loved one has been injured in a dog attack, contact Hensel Law today for your free consultation. 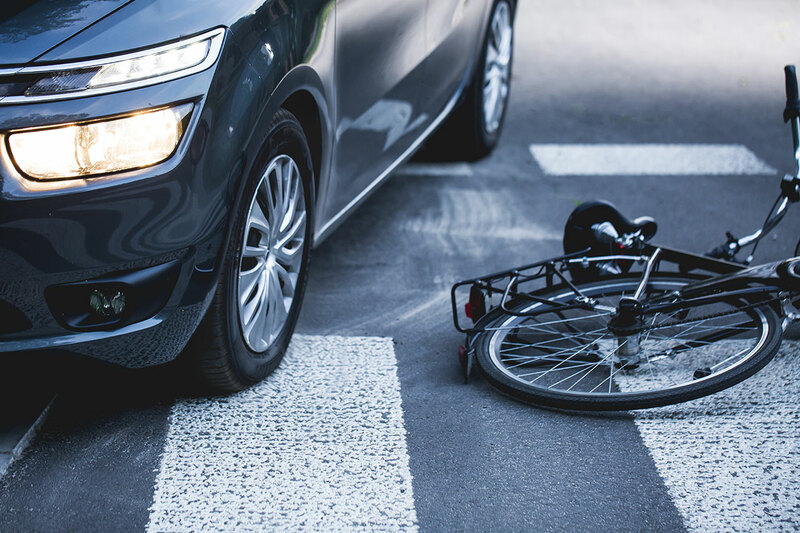 If you are struck by an automobile while walking or riding a bicycle or motorcycle, you can recover from the at-fault driver for your medical expenses, lost wages, pain and suffering, and other damages. You may also be able to recover from your own insurance company, depending on your coverages. Montana law imposes clear duties on automobile drivers regarding other motorists, bicyclists, and pedestrians. You may be able to recover for your injuries even if the other driver flees the scene or has no insurance. Contact Hensel Law today for your free consultation. Under Montana law, an establishment or person who furnishes a customer with an alcoholic beverage can be held responsible for resulting injury or death when the consumer is a minor, is visibly intoxicated, or is forced, coerced or tricked into drinking alcohol. 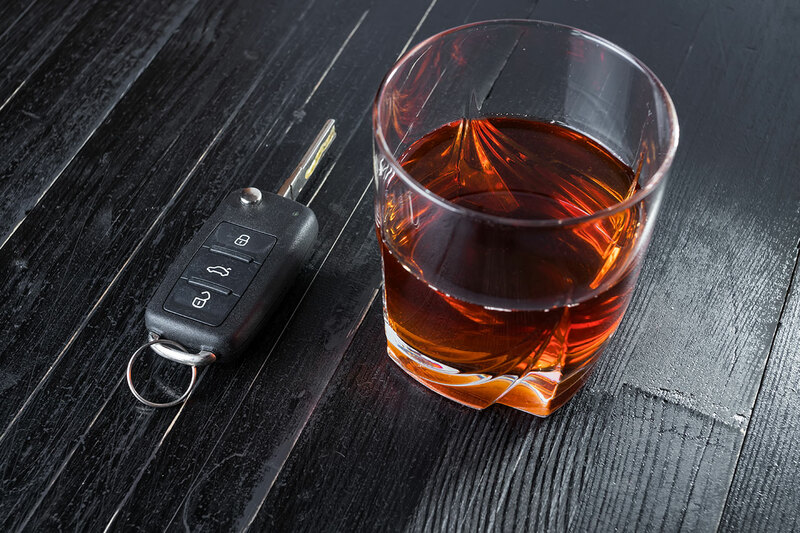 If you were injured by an intoxicated driver, you may have a legal remedy against the driver as well as the establishment where the person was served. DRAM shop actions are subject to different statutes of limitations, and your claim may be barred if notice is not provided to the offending establishment within 180 days of the injury or accident. If you were injured by an intoxicated driver, it is critical to consult with an attorney as soon as possible to preserve any claims you may have. Contact Hensel Law today for your free consultation.